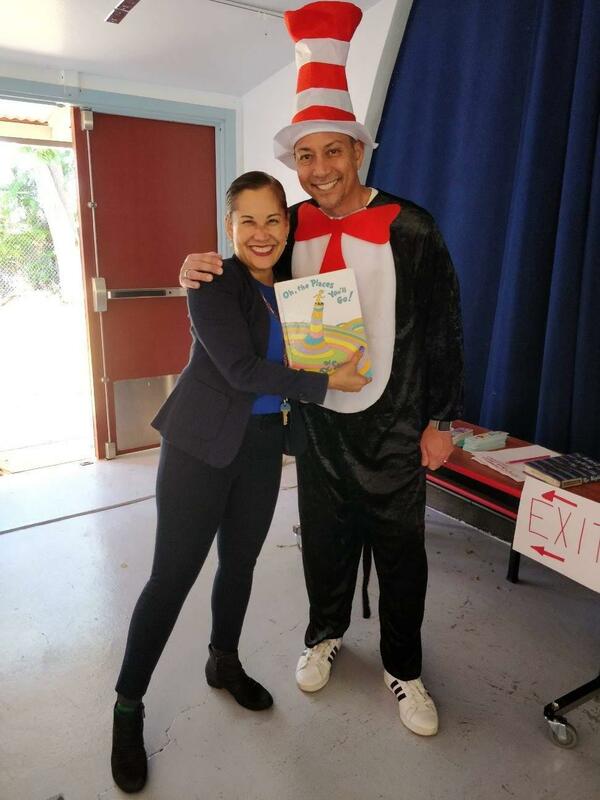 Welcome to my April/May 2019 Principal WEB Message! 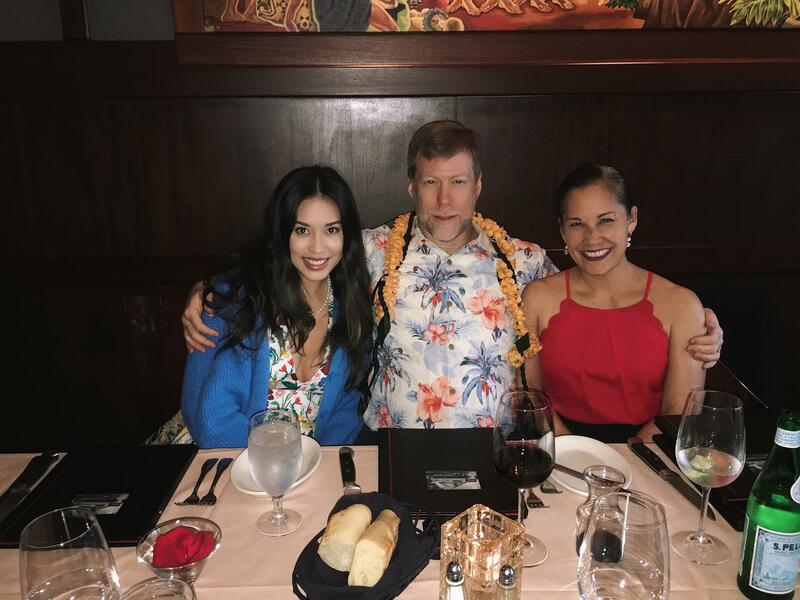 Aloha Hickam Elementary School Family, Friends and Community! As the school year come to a close, our minds and hearts are getting filled to the brim! We’ve had three great Terms or Quarters! Together we’ve learned much and shared experiences that will remain with us in the years to come. 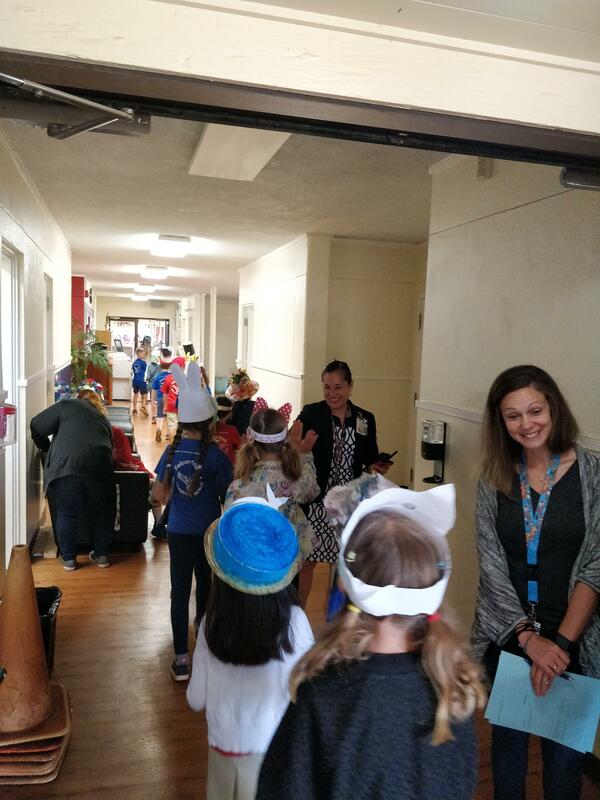 As usual, it is the strength of our community and whole-hearted passion to make our school a wonderful place of learning for our children that makes Hickam Elementary School truly a special place. 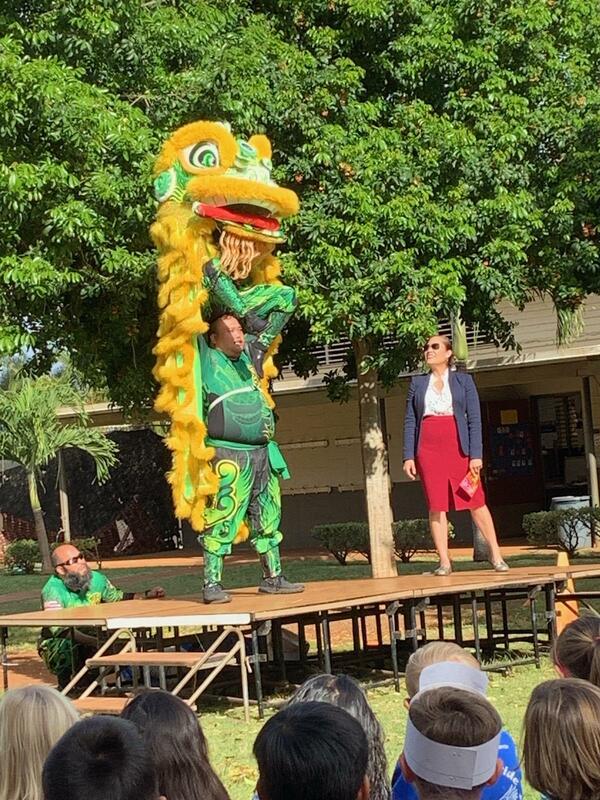 Our “Live Aloha” Spring Program showcased Hawaii culture, songs and values. The hardwork and preparation of students, our teachers and staff was evident on March 15. What a great way to end our Term 3! 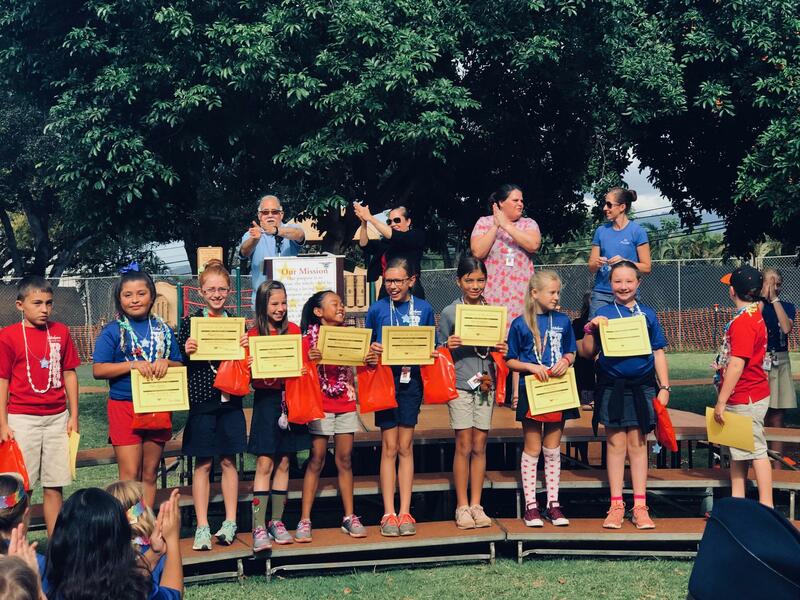 We celebrated our students’ accomplishments against the General Learner Outcomes (the overarching learning goals) at our Student of the Quarter 3 assembly on March 29. Congratulations to our students who were recognized! 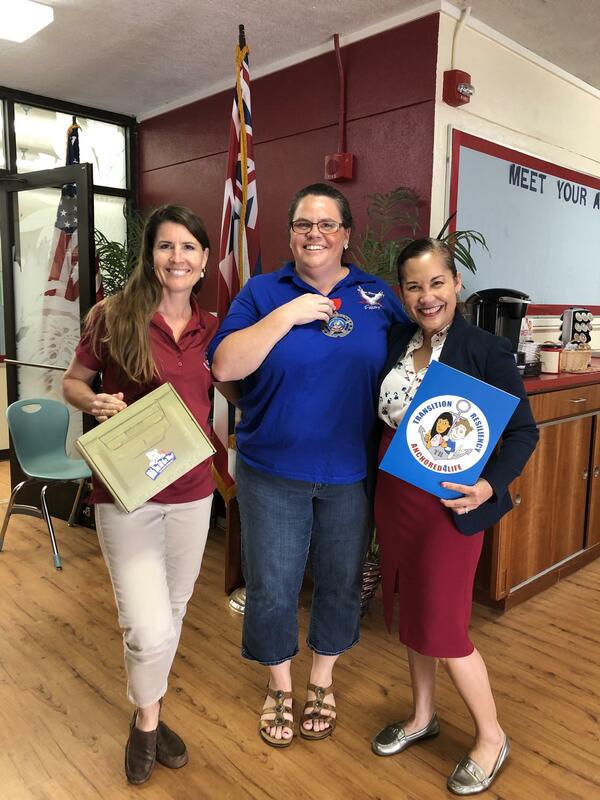 We also celebrated our HSTA Central District Hickam Elementary School Teacher of the Year, Mrs. Julia Frosina, Grade 6 on March 30. 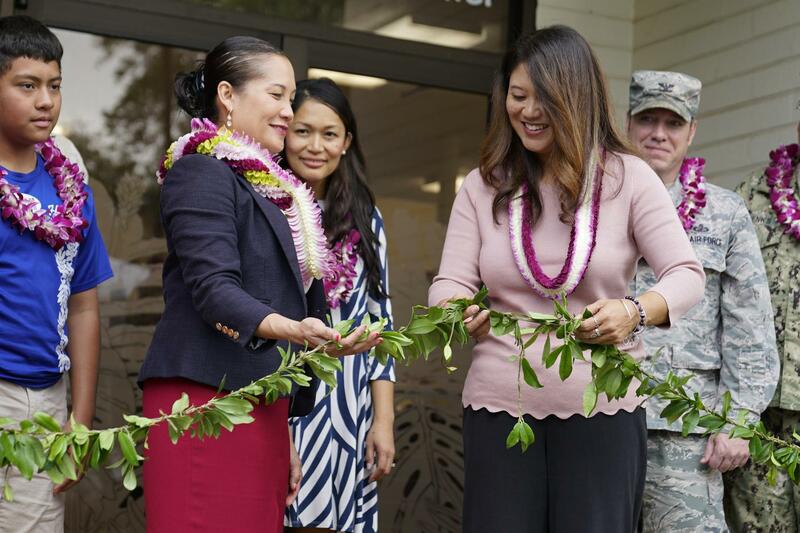 She awarded the District’s teaching honor at a special event at Hawaii Okinawan Center. I was also honored and recognized for School Leadership. I was awarded the Island Insurance Foundation Masayuki Tokioka Excellence in School Leadership on March 30 at a special presentation. 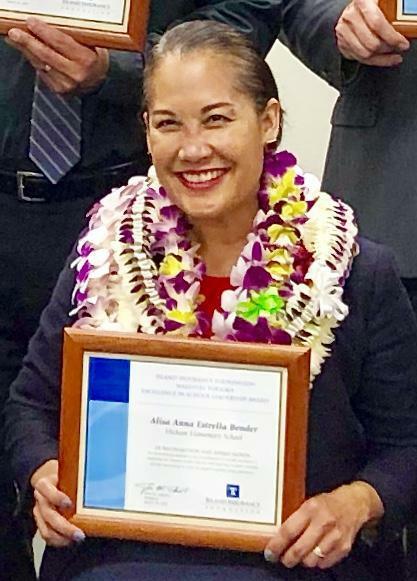 As one of the awardees, we were recognized for dedication and commitment to provide excellence in leadership for Hawaii’s public schools, and inspiring teacher, students, and the community to strive for superior-quality public education. I know this recognition was possible because of our excellent school team and community. Thank you for making it possible! Our AVID coordinator, Instructional Coach Keith Hamana, also extends gratitude for your interest in participating and support of College T-Shirt days. AVID promotes our College and Career Readiness. Students are exposed to AVID strategies within our WICOR framework, which stands for Writing, Inquiry, Collaboration, Organization and Reading. You might hear students talk about Costa’s Levels of Questioning (Inquiry), Socratic Seminars (Collaboration), Three-Column Notes, Planners and Binders (Organization), and Close Reading (Reading), which are all instructional strategies. Our next AVID event will be our 4th Annual Career Day, which is a day for all students to hear from college and career speakers on May 15. We hope to partner with our military partners to emphasize Engineers and Engineering this year. We believe college-, career readiness is a step towards being a life-long and self-directed learner (GLO #1). School Community Council reminds students that our Dress Top policy has been further clarified – please see our webpage for complete policy. 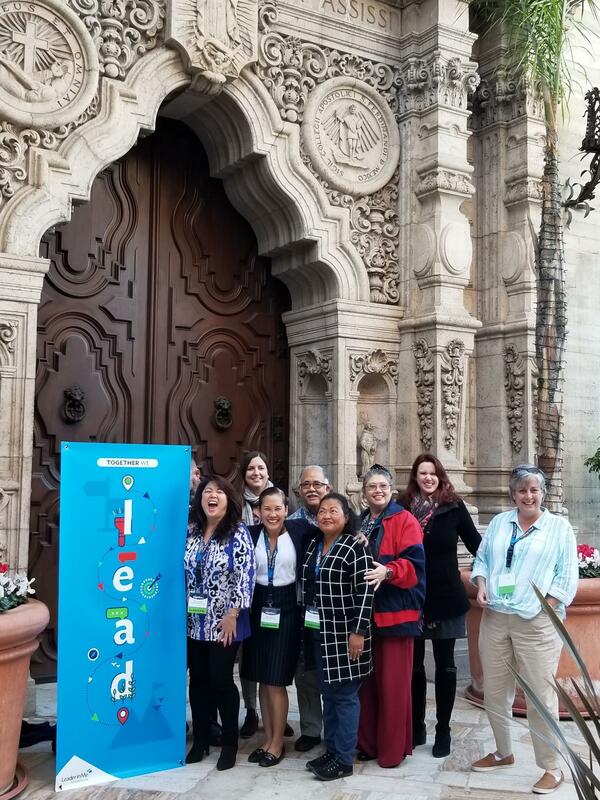 School Community Councils are forums for exchanging ideas about how to improve student achievement among the school’s stakeholders: principals, teachers, school staff, parents, students, and community members. They help craft the school's Academic Plan and Financial Plan, which establish the goals and programs for the school, and the available resources. We thank the PTO for their continuous fundraising and support of our curricular and co-curricular goals. Their Read-a-Thon will benefit students by installing water filling stations. They are accepting nominees for PTO Executive Board Members for SY 2019-2020. Members can vote for Executive Board on April 8 or contact them at pto@hickamfalcons.k12.hi.us. Once again, our SY 2018-2019 theme is: Inspiring the Leader in Us. We’ve been using the extended metaphor of the Wizard of Oz movie as part of our theme. It is also the reminder of our building a culture of leadership and empowerment. Please ask your children about the 8 Habits of Leaders, especially for this month, Habit 6: Synergize! We’re still doing our school safety drills for fire emergency. Please follow our safety measures as stated in your Parent Handbook, which went home in December and part of your child’s planner gift. Our Office is temporarily located in Room E-6 until our new building, Building A Administration/Media Center, opens in April 2019 if we get our Elevator Permit. Our regular office hours are 7:30am to 4:00pm. Once again, this year, our SY 2018-2019 theme is: Inspiring the Leader in Us. We’ve been using the extended metaphor of the Wizard of Oz movie. Over 75 years ago, MGM studios produced a beloved movie based on L. Frank Baum’s book, The Wonder Wizard of Oz. The characters search for a brain, a heart, courage and leadership. After traveling the Yellow Brick road and overcoming obstacles, each character discovers that they had what they needed within themselves. One of our school initiatives includes the introduction of The Leader in Me, which involves leadership habits, mindsets, and attitudes. This is why we will directly and indirectly instruct student on leadership, not as a position but as actions. This all lines up with our vision: We commit to providing a positive learning community that will inspire leaders for tomorrow. It especially aligns to our value or belief that Everyone is a Leader. 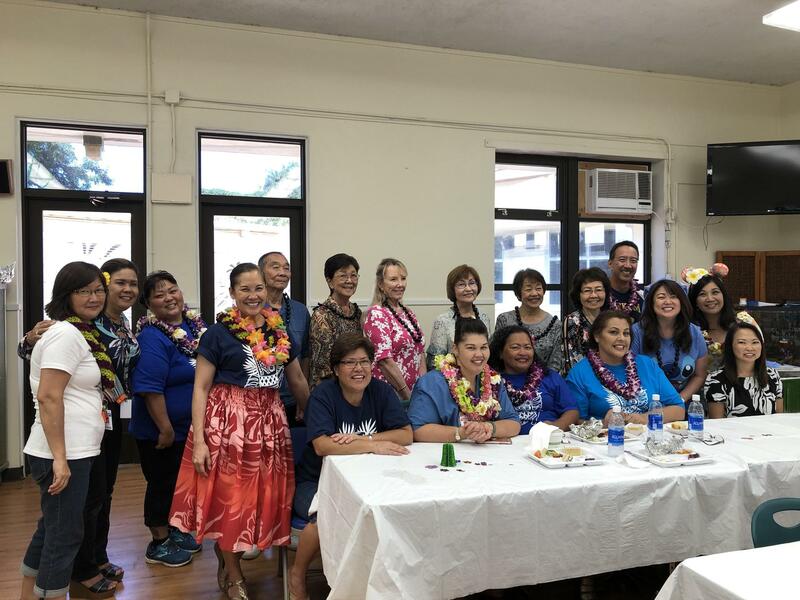 We have aligned our values and vision to our students’ and community’s needs, along with our HIDOE State and Radford Complex mission. We also consider our WASC recommendations and have considered best ways to design our school (what do we want to be known for). How we are addressing our students’ needs and continuously improve can be found in our Academic Plan SY 2017-2020, which is posted on our website. We also will be using our School Design for SY 2019-2020 Planners. As always, feel free to contact us at the school with any questions, comments or good news to share. We value your input and always appreciate hearing from you.